The Washington Times published my review of Dashiell Hammett's The Big Book of the Continental Op. Some months ago I visited my daughter and her Air Force husband in California. We visited San Francisco and saw Alcatraz, Fisherman’s Wharf, Chinatown and other well-known attractions. Although I had never been there before, I had a sense of familiarity. This was Dashiell Hammett’s town. I grew up reading Mr. Hammett’s crime stories and San Francisco appeared prominently in many of the stories. The late Dashiell Hammett, the author of “The Maltese Falcon,” “The Thin Man” and other classic crime novels, began his writing career punching out short stories for Black Mask magazine. In “The Big Book of the Continental Op,” fans of crime fiction can read a collection of all of Mr. Hammett’s Op stories. The book was edited by Richard Layman, the president of Bruccoli Clark Layman, producers of the “Dictionary of Literary Biography,” and Julie M. Rivett, Mr. Hammett’s granddaughter, who is a Dashiell Hammett scholar and spokesperson for the Hammett estate. 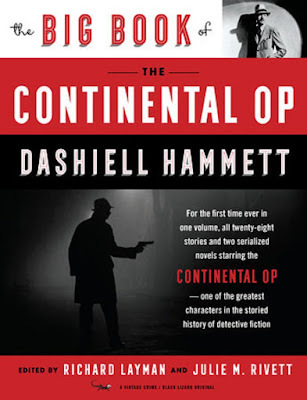 “The long awaited volume you hold in your hands is the first and only collection to assemble every one of Dashiell Hammett’s pioneering Continental Op adventures — twenty-eight stand-alone stories, two novels, and Hammett’s only known unfinished Continental tale.” writes Ms. Rivett in her introduction. “It is truly definitive. And it has been many decades in the making. “At the time of this writing, the first Op story is ninety-four years old and the last one is seventy-nine, not including ‘Three Dimes,’ an undated draft fragment conserved in Hammett’s archives, first published in 2016. As Ms. Rivett notes, Dashiell Hammett was a Pinkerton detective and the Continental agency was modeled on Pinkerton. Mr. Hammett worked on cases involving forgeries, bank swindles and safe burglaries, which Ms. Rivett’s states was a solid factual basis for the Op’s fictional stories. ... 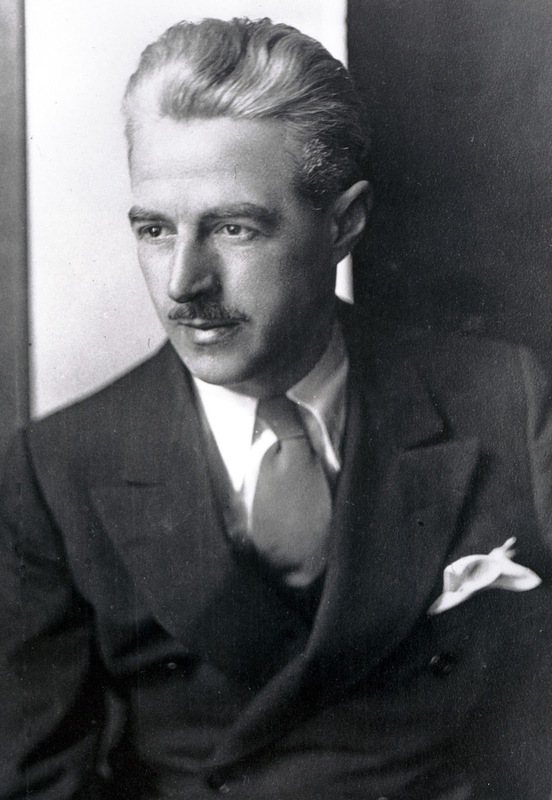 Despite Dashiell Hammett’s foolish sympathy for the American Communist Party and other character flaws, he was a patriot who served in the U.S. Army in both world wars. He is buried in Arlington National Cemetery. "The contemporary novelist's job is to take pieces of life and arrange them on paper. And the more direct their passage from street to paper, the more lifelike they should be" - Dashiell Hammett (seen in the above photo).